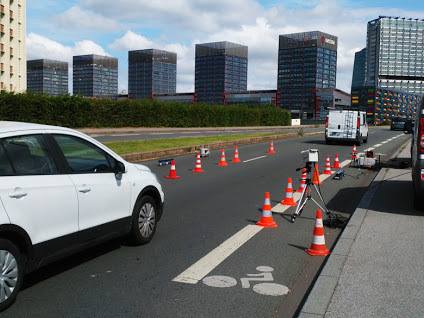 In 2016, as part of the AACT-AIR MEET PAMPA project, the city of Lille decided to hire Opus RSE to carry out a campaign to measure the vehicle emissions in real traffic conditions. Opus RSE partnered with Rincent Air, an expert french company in Air Quality. 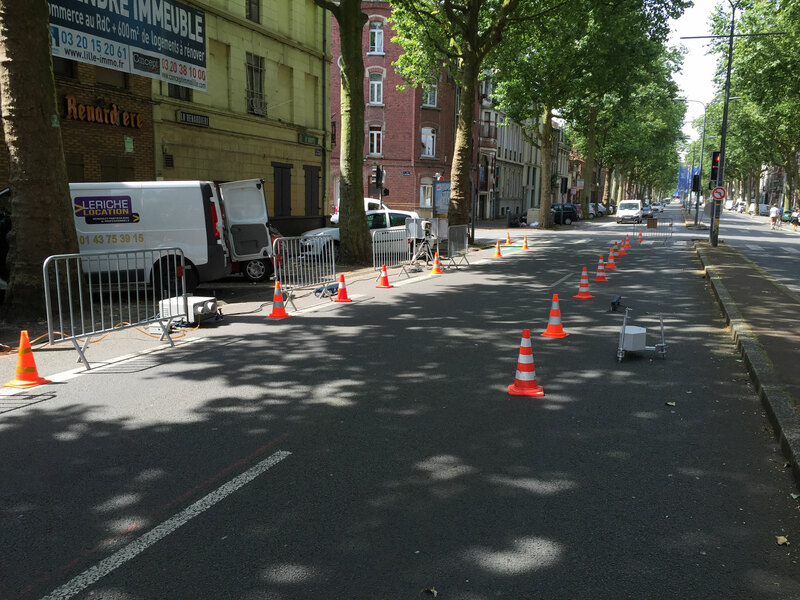 Atmo Hauts-de-France and Atmo Grand Est were also linked to the project, as the city of Lille wanted to understand how the results of this study could lead to new mobility policies. The city is now a carrying out a sociological work intended to determine the interest of the population for this type of measures. Opus not only captured the emissions, but also carried out a social awareness campaign. This action complements the emissions analysis, raising social awareness about the importance of having a car that is as environmentally friendly as possible. 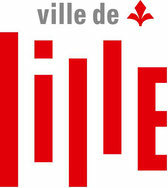 The measurements were done in different sites within the urban area of Lille. Most important routes were studied, to select representative sites in terms of traffic flow and vehicles characteristics. 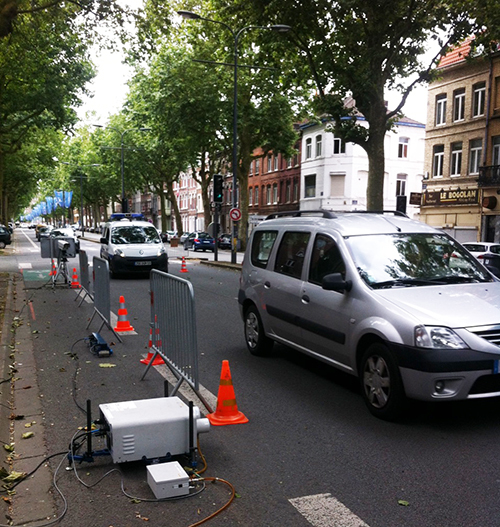 The characterization of emissions in Lille was done taking into account that different driving conditions produce different levels of pollutant emissions. After the field campaign, thousands of vehicles were analyzed by the consulting experts of Opus RSE. Emissions were studied depending of vehicle type (passenger car, van, bus, truck, etc. ), fuel type (gasoline, diesel, CNG, etc), vehicle's age, location and many more parameters. 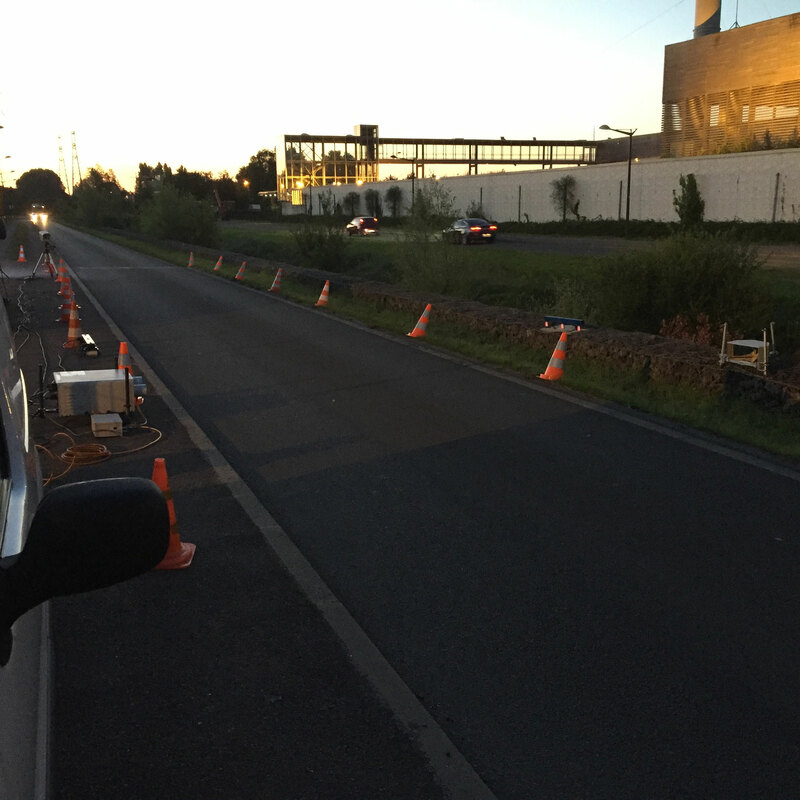 The study showed that in Lille, NOx emissions in most recent diesel passenger cars are much higher than the limits for which they are approved. 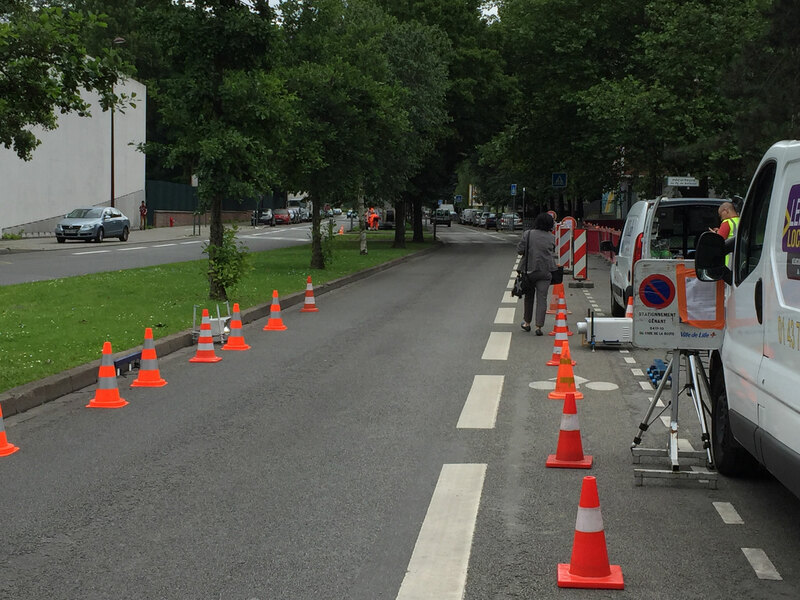 While pollutant emissions from gasoline vehicles have historically decreased, according to data collected in Lille, the trend is not so clear for diesel vehicles. Particularly, less than 9% of the fleet contribute to 20-40% of the total fleet emissions. This small percentage is mainly composed of diesel passenger cars. Amog them, 20% are new cars (Euro 5 and Euro 6)., which is very troubling.